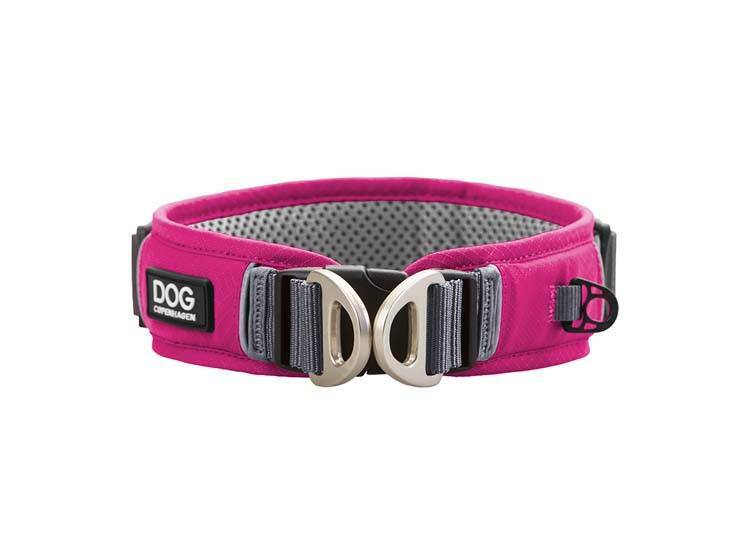 A comfortable & strong dog collar, for the active dog, with a soft lining and ergonomic design. 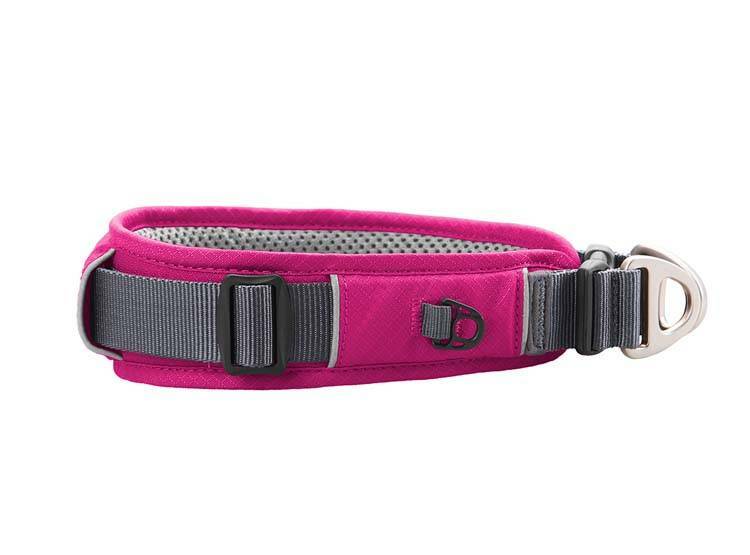 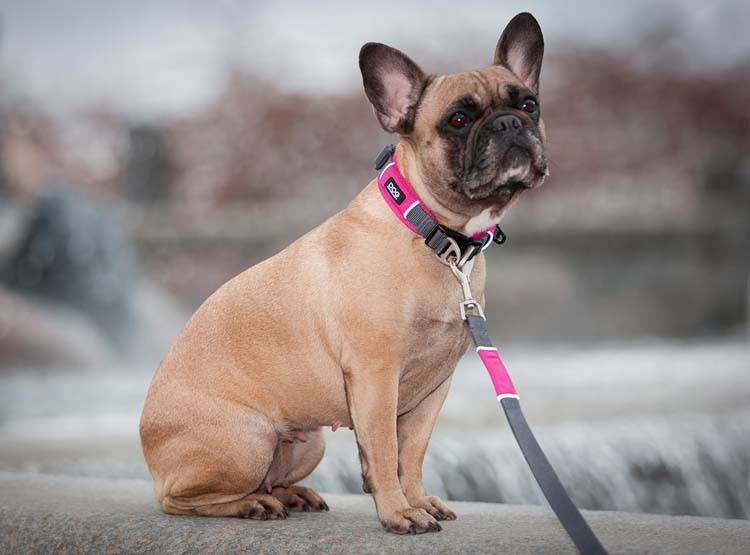 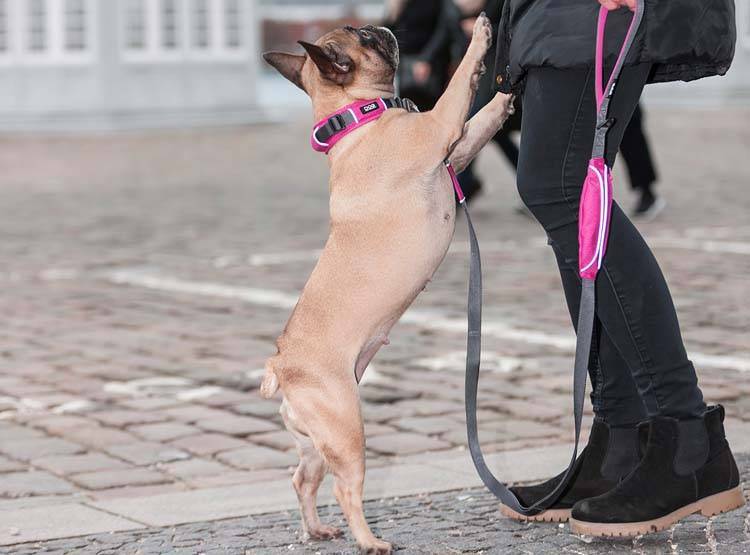 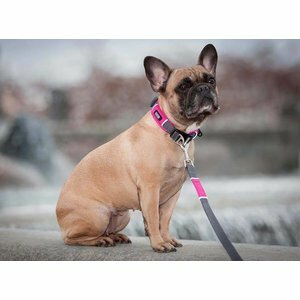 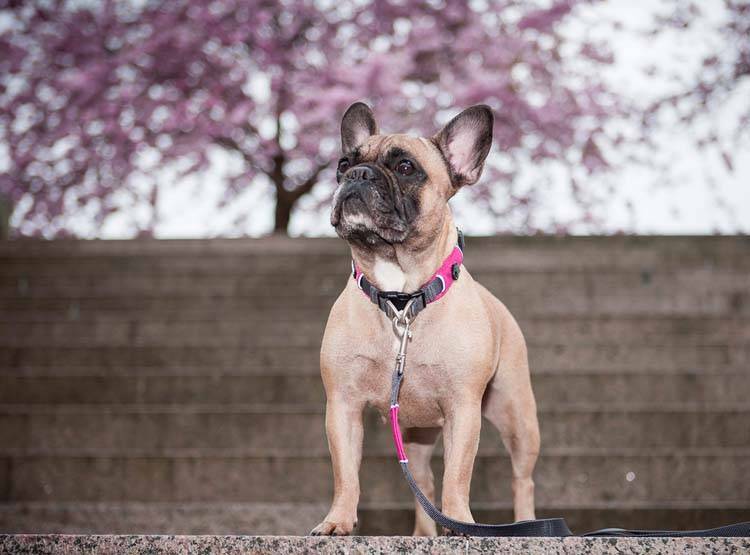 This durable and strong dog collar, made in fuchsia, has been developed for the active outdoor dog. 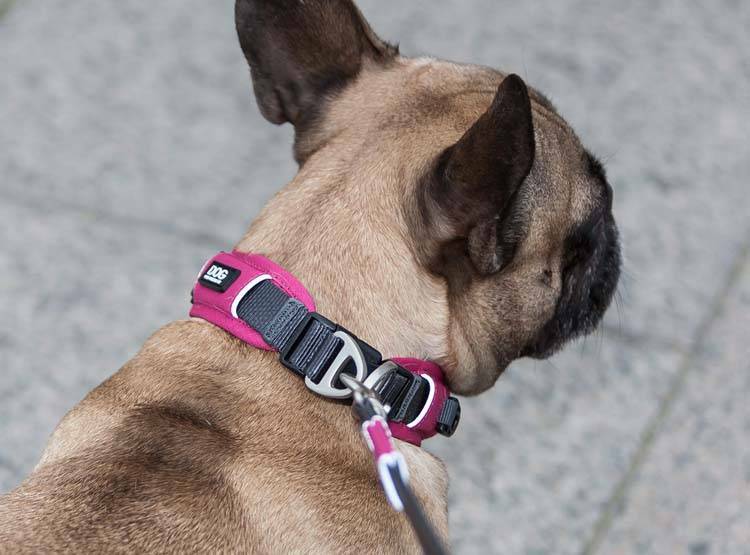 The lightweight collar is made from durable and water-repellent materials. 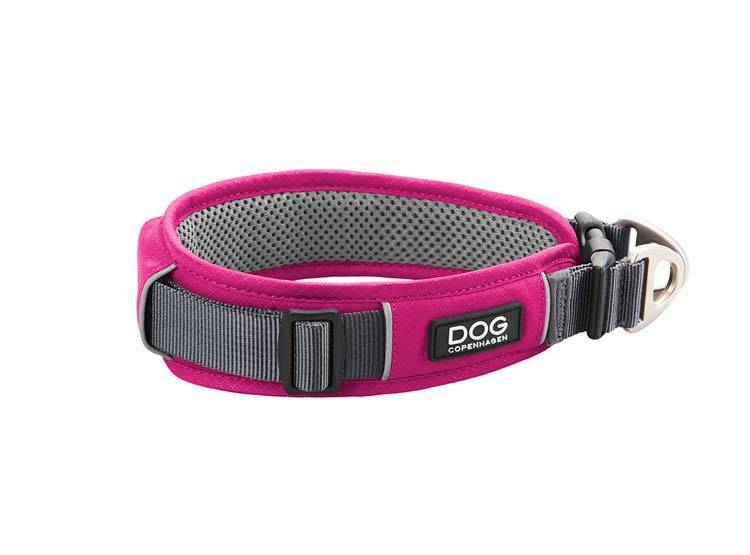 This makes the dog collar perfect for long walks and / or trekking trips with your dog.